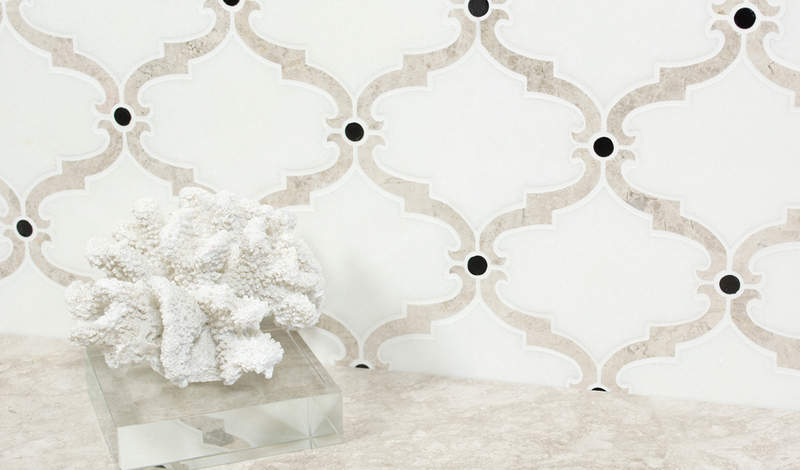 AT&S is excited to have recently partnered with Pera Tile to offer their Beautiful Product Line. Pera Tile is a dynamic brand offering a rich and innovative line of surface-covering products and related decors in natural stone, metal and other related materials. Their team of designers constantly travel the world in search of new materials and designs ranging from classical to ultra-modern. Visit the Pera Tile Website to see the entire line offerings by clicking on the image, or for more information, or to obtain a quote call us at (650) 631-8453.